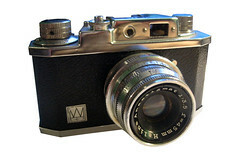 W. Haking Enterprises Ltd. is a camera and binocular maker based in Hong Kong (China), selling many cameras under the brand Halina. It was founded in 1956, by Dr. Haking Wong (1906-1996) and Dr. Pauline Chan. In 2002 the company was taken over by Dr. Tony Chak-Leung Tai & Dr. Tai-Chin Lo and built a new factory in Xinhui (Guangdong). 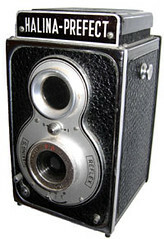 Haking gained ownership of the former US brand Ansco, and has also produced many "private label" cameras which appear under other brands. 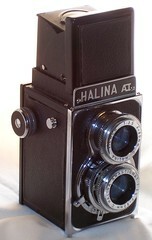 Halina and Ansco camera products are distributed today in the UK, Ireland, the Middle East and Africa by a company named Halina Imaging, which belongs to the British photographic distribution company SPS Logistics. 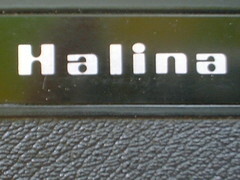 The Haco-44, name variant of the Toyoca-44 made by Tougodo, is sometimes attributed to Haking by mistake. 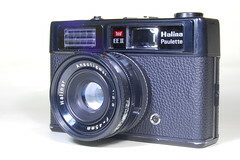 ↑ Haco by Haking: this page at onetwoseven.org.uk, this page at photographica-world. This page was last edited on 28 March 2019, at 11:34.